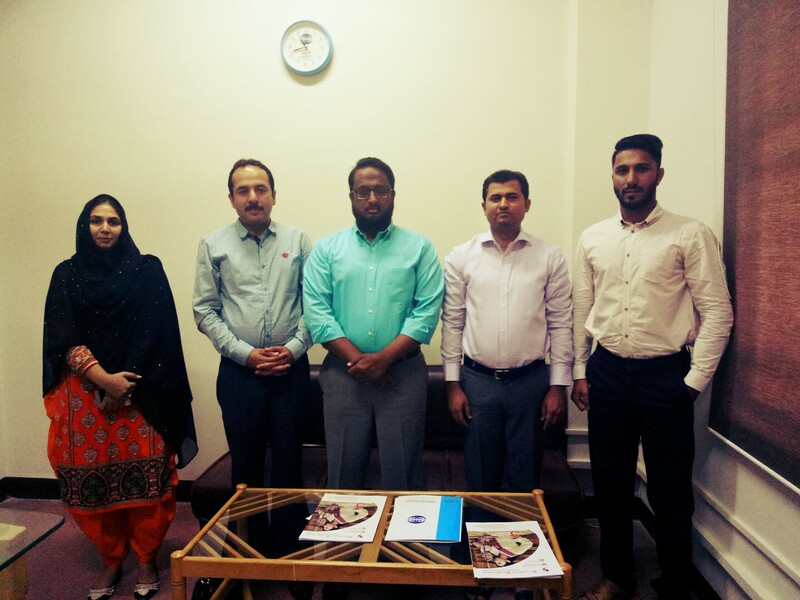 In line with instructions of Prof. Dr. Saleem Farooq Shaukat, Director, COMSATS Institute of Information Technology, Sahiwal a Memorandum of Understanding (MoU) has been signed with the Resource Academia International School System (a project of Punjab Group of Colleges), Sahiwal. Rana Adeel Abad, Deputy Registrar and Mr. Safdar Ali, Incharge Office of Development from COMSATS Sahiwal whereas, Ch. 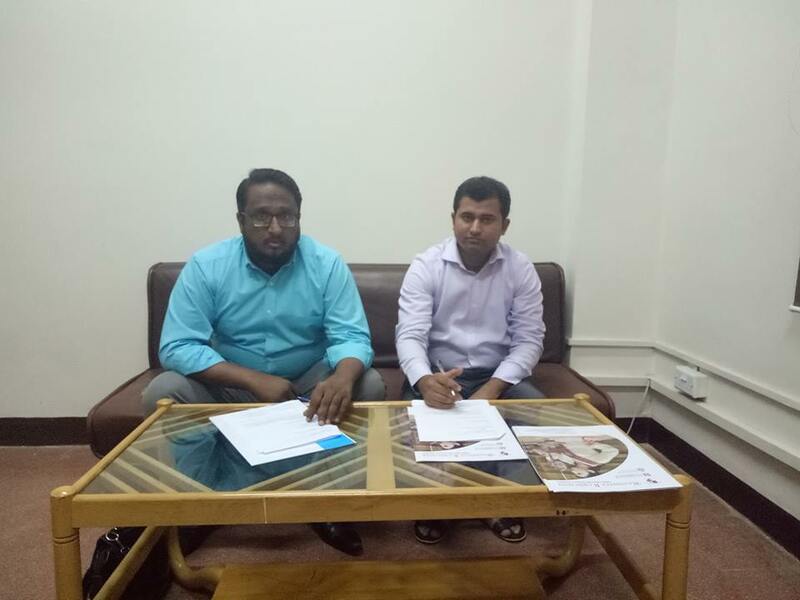 Najeeb Ahamd, Director and Mr. Usman Afzal, Campus Manager from Resource Academia have signed this MoU at COMSATS Sahiwal. Miss Kiran, Principal, Resource Academia was also present in the ceremony. The main objective of this MoU is to provide best quality education on subsidized rates so that no child left behind due to financial constraint. In this way, large number of COMSATS family will get benefits of quality education on subsidized rates. Resource Academia will provide following benefits to the son/ daughter/ nephew/ niece and siblings of respected employees, alumnus, and current students of COMSATS Sahiwal. No Admission Fee will be charged. 50% discount will be awarded on monthly fee. There would be no other/ hidden charges. School Leaving Certificate will be issued free of cost upon clearing all monthly fee dues. Internship opportunities along with stipend will be offered to the university recommended students in the fields of Administration, Teaching and Marketing.